Dungeons and Dragons, the world's most popular role-playing game, has seen a renaissance with its wildly popular 5th edition rules. 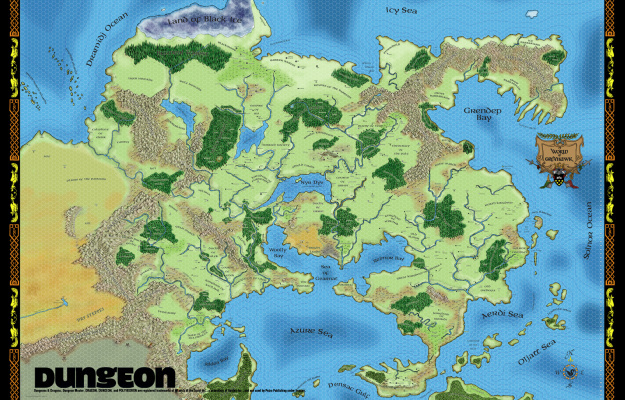 However, fans of the World of Greyhawk setting have been largely ignored, with no official support for the setting using the latest version of the game. This petition will send a message to Wizards of the Coast, publishers of the game, that fans of the World of Greyhawk setting want to see official support for Greyhawk in 5th edition from Wizards of the Coast, and would enthusiastically support including the setting as one of the options for the DM's Guild online publishing platform.